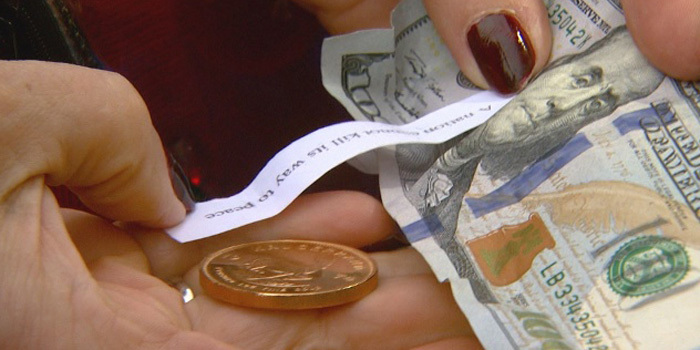 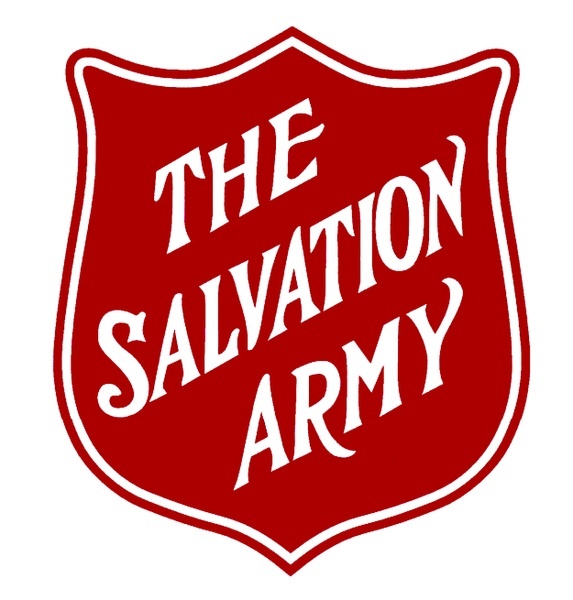 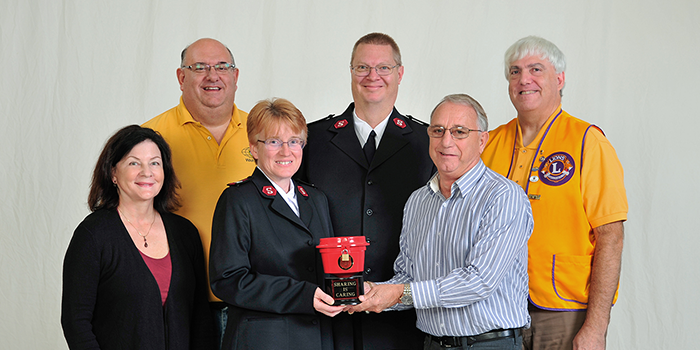 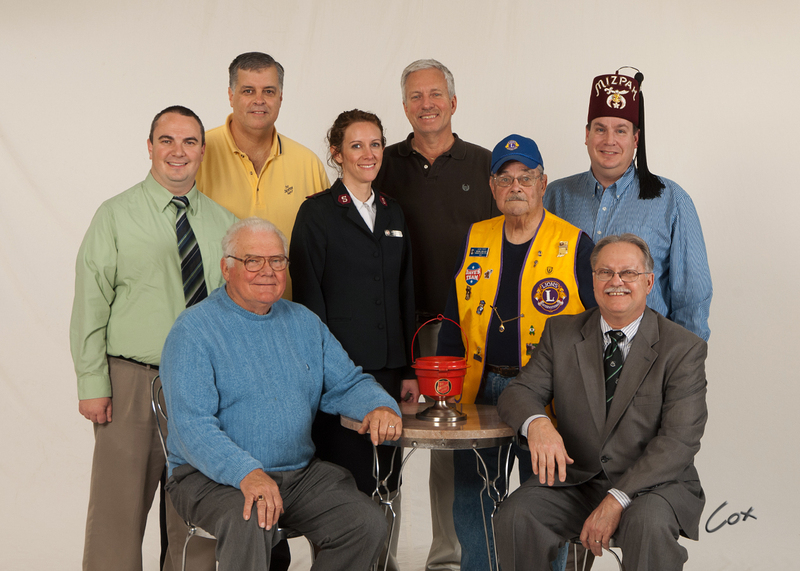 MISHAWAKA — A big donation for the Salvation Army. 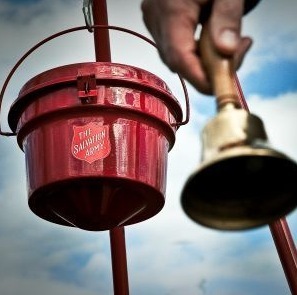 Someone dropped a gold coin into a red kettle. 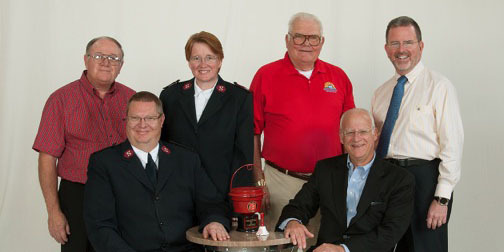 WARSAW — The annual tradition of drawing for Salvation Army bell ringing dates by service clubs was recently held at Cox Studio.